With more than 40,000 inhabitants Wiener Neustadt presents itself today as the center of the south-eastern Lower Austria aswell as a city with important functions for industry, trade and research. The Austrian Armed Forces are the organizer of the 63rd World Military Pentathlon Championship 2016 from 7th to 14th August 2016 in Wr. 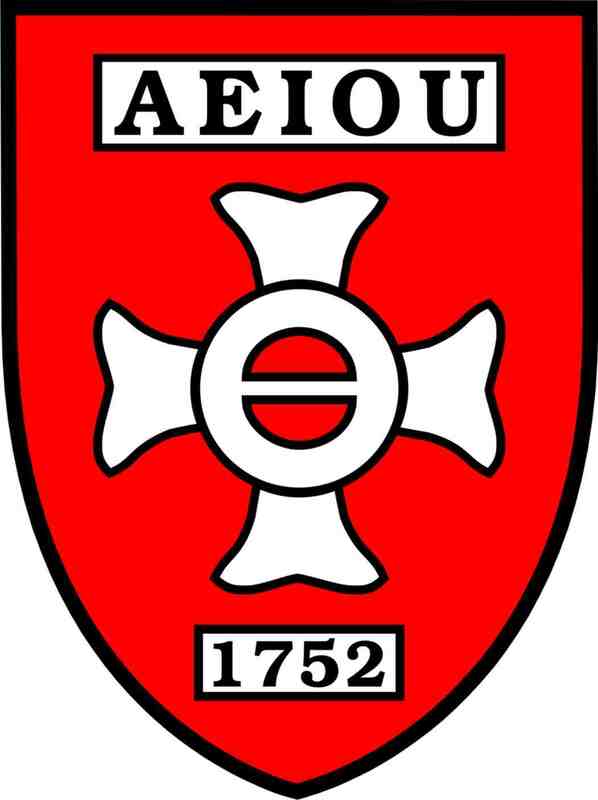 Neustadt. The competitions take place in the area of the Theresan Military Academy. Wr. 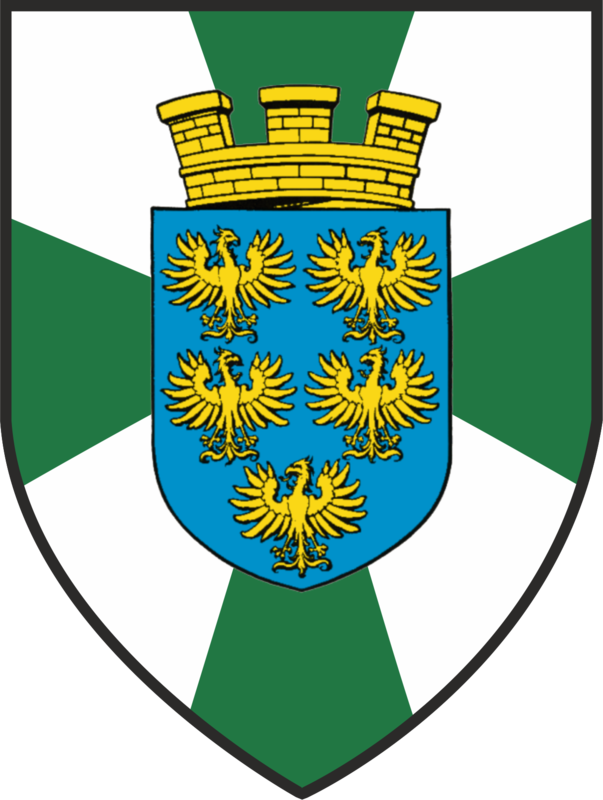 Neustadt is located 60 km south of Vienna and 120 km north of Graz. 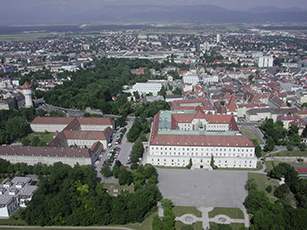 The Lower Austria Territorial Military Command, located in St. Pölten, and the Theresan Military Academy, located in Wr. Neustadt, are tasked to conduct the 63. World Military Pentathlon Championship 2016.